Thank you for considering BBP to be a part of your special day! All wedding packages include the processed & retouched high-resolution images on an online gallery for sharing and downloading from any mobile device or computer. 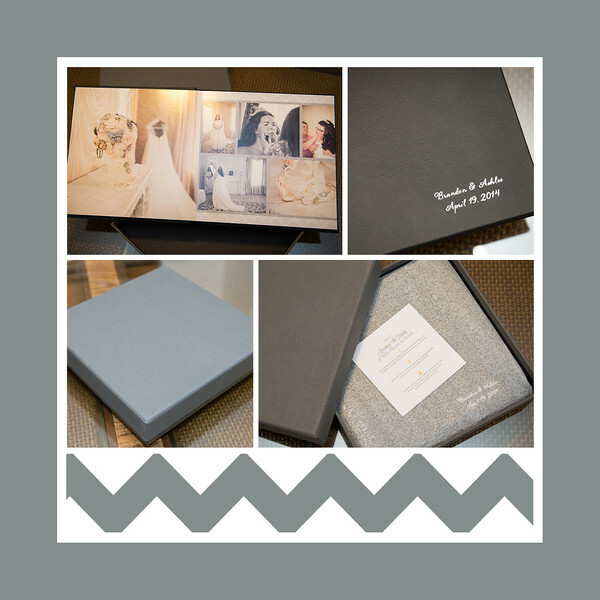 We also offer packages that include extras such as albums & other products. Whether you are looking for a more simple & basic package, or a more all-inclusive package, we have something to offer every couple! But not every wedding is the same, so if none of my packages fits your specific needs, we can work together to customize something just for you. Prices are for destinations within 90 miles of Martinsburg but I will happily photograph any wedding anywhere! Please contact me for travel details or for your personalized quote!